Reporting these days on the major issues affecting the environment is so often skewed in favour of a pre-determined agenda - whether it be the existence of climate change, nuclear power or farming. 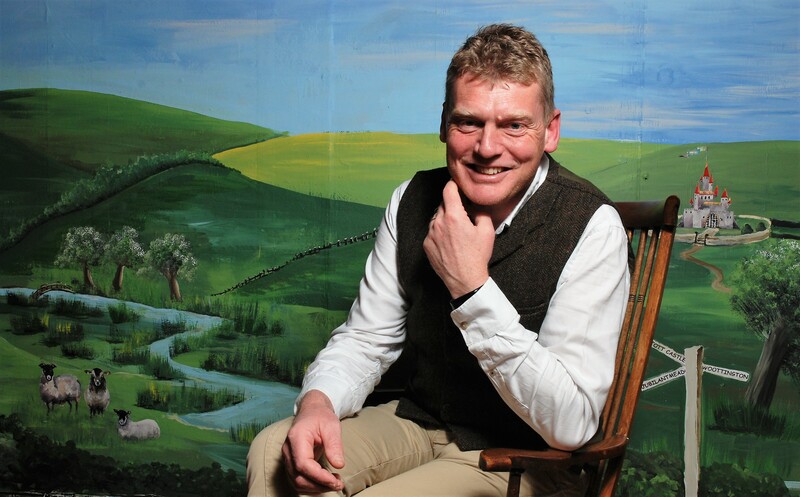 And so it was both enlightening and encouraging to hear Tom Heap, one of the presenters on BBC Countryfile, give such a fair-minded assessment of a wide range of issues during his illuminating talk on March 3rd. Countryfile now attracts audiences of five to nine million on a Sunday evening, making it Britain's most popular factual programme. Under various BBC guidelines, it is imperative for presenters to offer a balanced assessment on any given topic, but Tom also suggested that stories about the environment need not always be doom and gloom - highlighting the impressive resurgence of several species of bird (including raptors and the highly successful reintroduction of red kites in Oxfordshire), as well as an increase in the number of wild animals, such as badgers and beavers. Even with the BBC's requirement to be impartial, Tom was keen to point out that there are, indeed, often two valid sides to many environmental issues - such as wind-turbines, which he said might not look out of place in certain locations, and where the up-side is the production of clean energy. Equally, opponents of some intense farming activities might also give weight to the argument that consumers are now used to buying cheaper food - often, in part, the result of some farming methods. Tom also ventured into the uncertain world of farming in the UK, post-Brexit, and detailed his experiences in Sussex - where he had been filming for Countryfile before dashing to Wootton. There, he had spoken with horticultural farmers who rely very heavily on migrant labour to pick their crops and, without them, a great deal would stay in the ground and rot. With the best will in the world, the farmers had told him that British workers simply often don't have the same commitment and aptitude to work long hours in the fields - and the future is deeply unclear, if migrant-workers were no longer allowed to come and work in the UK. For his appearance in Wootton, Tom was in conversation with Susanna Spicer, a classical singer of great renown who has been to several talks over the years and, indeed, is Tom's cousin. They spoke about Tom's early career in broadcasting, working as a junior on the Today programme (including covering one story in Blackpool with Sue MacGregor when they stumbled, to slight embarrassment, on a piece of rock in a novelty-shop, shaped like a male appendage). He later became the BBC's rural affairs correspondent before joining Countryfile, where he concentrates on the more journalistic investigations, unearthing key details within important current stories. 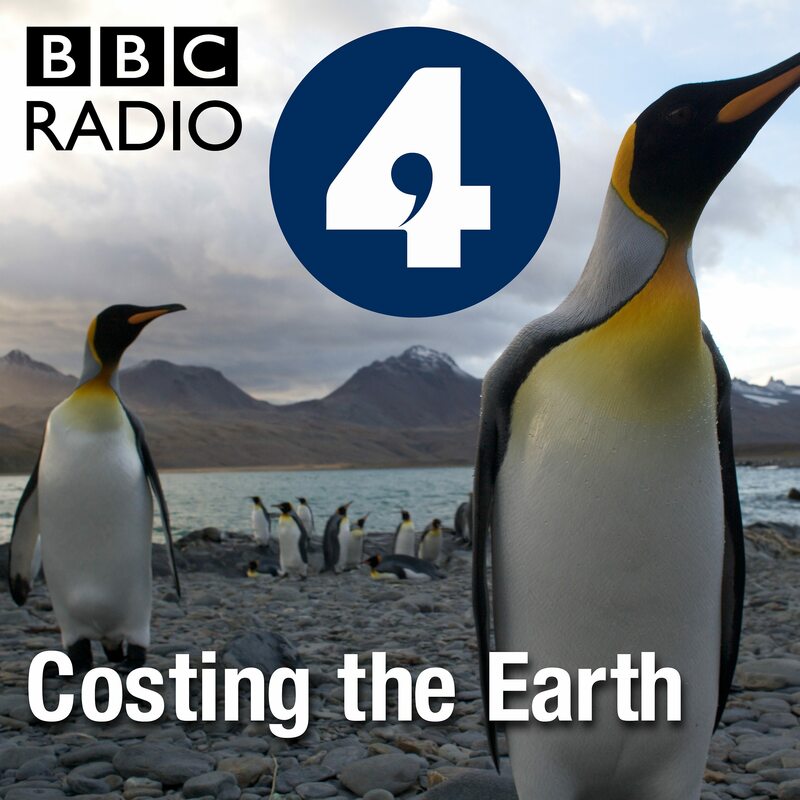 At the same time, Tom is the main presenter of Costing the Earth on Radio 4 (the country's only dedicated environment series), which has taken him around the world, although Tom pointed out that he often covers several stories for other programmes in any one far-flung country - to ensure licence-payers' money is spent efficiently. Over the years, Tom has also reported for several editions of Panorama, where he has investigated areas such energy, farming, food and wildlife - and where his own input can be even greater than on Countryfile, where a team of researchers, based in Bristol, can sometimes play a significant part in the coverage of a story. Along with the other presenters, Tom appeared at Countryfile Live at Blenheim Palace last summer, when thousands descended to catch a glimpse of the stars. The event is due to be repeated at Blenheim for three days in August, with Tom apologising in advance for any possible congestion, although he remained hopeful that Thames Valley Police had a comprehensive plan to deal with the traffic. Nearly 130 people listened to Tom's fascinating conversation with Susanna - conducted in front of Marlene Fisher's wonderful backdrop featuring meadows in Wootton and other iconic landmarks in the village....and which Tom had much admired.